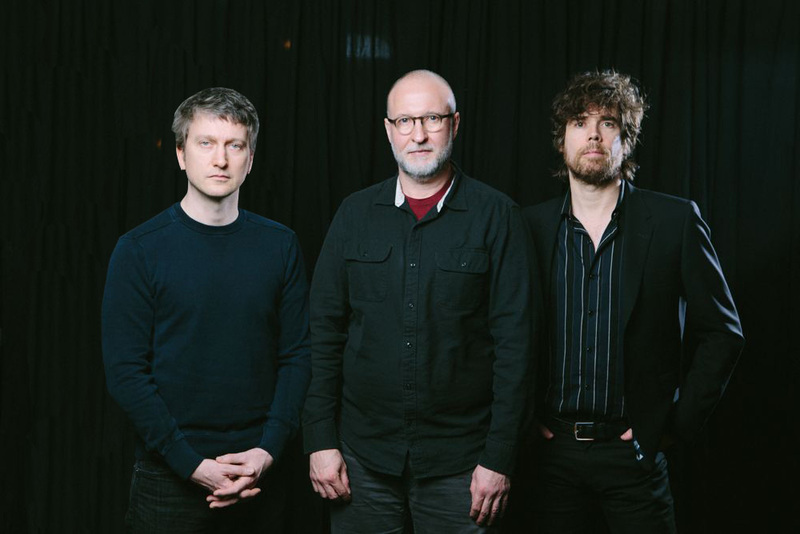 Bob Mould has a new album coming out on June 3rd, 2014 called “Beauty & Ruin”, his first since 2012’s “Silver Age”, which was my top album pick for 2012. So given that accolade for myself as a long time Bob Mould fan, this is one of the most anticipated albums of 2014 for me. The new album is 12 tracks in length, which is two more than what was on “Silver Age”. The first single released from this album is called “I Don’t Know You Anymore” which is unmistakeably a Bob Mould song with all of the great melody and grind that are a part of his music. This song has more of a Sugar feel to it, with familiar hooks and riffs. And for an added bonus, there’s another new track from “Beauty & Ruin” that has been released called “Hey Mr. Grey” which is a bit shorter than the above single. It’s still pure Bob Mould with that hard edge guitar that we’ve all come to love over the years. I can’t wait until June 3rd. You can pre-order the album at Merge Records or over on iTunes. Oh June 3, you can’t come soon enough, can you? I think you would like it. It’s very post punk like, especially when you consider his work in Husker Du.